The previous post had the first three days, and this is the complete version of this excellent description of Heather’s Kybella experience of getting Kybella injections with me in Modesto, California. Surgical Artistry staff getting Kybella injections! During the injections of Kybella, the pain is quite minimal as far as the actual needle pokes go. About midway through the procedure a “burning” sensation begins. This intensifies as the injections go on and reaches a peak shortly after. This heightened burning lasts for about 30 minutes after the procedure. After this, it gradually begins to decrease while never completely going away. The ice pack really helps to minimize this sensation, I liked using it in smaller increments just to take the edge off of the burning. There are portions of my chin that feel numb and hot to the touch as well. This morning when I woke up, I noticed some soreness but the burning sensation had subsided. The area is quite a bit bigger than yesterday, but I found that wearing a very large scarf helps to hide the swelling. I can feel the area moving when I walk, which it didn’t do before the injections. It is sore to the touch and still feels quite warm. There are certain areas of the chin that feel numb as well. It almost feels as though I did an intense chin or neck workout. When I move certain ways, it feels very tight and slightly painful. There is a bruise and a bit of redness, which again, the scarf definitely helps to hide. The swelling went down slightly over the weekend, although it is still present. I don’t feel that the swelling is as bad as it was in the beginning, and I no longer feel the need to wear a scarf. I’ve noticed a slight tingling sensation in the area, like possibly the areas that are numb are getting their feeling back. It is still sore and it still has the firm gummy texture as well. I have slightly more feeling in the area, and since the feeling is returning, I’ve noticed a little more soreness as well. Swelling is the same, still evident but not that noticeable. The “gummy” texture I was feeling in some areas has now become more firm. It feels that this area has also expanded in size. The swelling is still evident but very minimal. Upon touching the area, this hardness and almost bumpiness can be felt, but not seen under normal circumstances. This hardness has evolved over the last couple of days and started rather small, it has since grown and become more firm as mentioned above. The hardness described yesterday has shifted to the left side slightly and it feels smaller than it did even yesterday. Some of the areas are bumpy to the touch and I also noticed some dimpling with certain movements, but this isn’t noticeable with normal movement and activity. There is still a small patch of numbness and slight soreness upon pressing certain areas, but this is very minimal. The nodules described previously are still present although they’ve decreased in size significantly. Most of the feeling has returned to my chin but there’s still one small area that has an almost burning sensation when it’s touched. I can tell that once the small nodule goes away completely, my chin will have decreased in size noticeably, to me at least. I do think I will still need 1-2 more sessions, but I can see and feel slight improvement in my chin already after only the first session. Jawline Contouring in Modesto – a blog first about the basics of Botox. 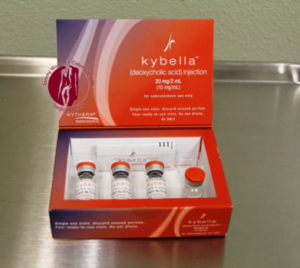 Kybella injections are procedures that take time to see results. Most of the time it takes about 4-8 weeks before seeing the final results of the fat dissolving by Kybella injections. I’m talking about my experience with Kybella done in the neck area – which is at this time the only FDA approved area for Kybella injections. Having a set of pictures on your own smart phone device helps to build confidence that the Kybella procedure is working. In my experience at Surgical Artistry in Modesto, we probably see about a 20% improvement with the first Kybella injection. Then about 6 weeks later another Kybella injection is administered and then we see another 20% improvement of what’s remaining. Having a set of pictures helps to decide if one want to do a third, forth or even 5th in the Kybella series of injection sessions. You want to pick a constant angle so one can compare. One suggestion is to wear a pair of glasses and have the side of the glasses become parallel to the floor while sitting in a chair. This could be a pair of sunglasses even. This standardization helps to keep consistency from photo to photo regarding the angle of the head. While staring forward, take a series of selfie pictures starting from one side of your face (starting with a side view) and then taking a few pictures till you end up on the other side. It might also be best if the lighting can be controlled from one series of Kybella Selfies to the next. You might even want to take a straight on photo with a smile. Sometimes our necks are better or worse with the smile. When to do the Kybella Selfe? I think the best time to do this photo is right before the next injection. For example these pictures could be taken at your home before your Kybella appointment, or they can be taken in the doctors office. I think the home environment is good where the lighting could be controlled better if one chooses the same room and uses the same lighting and takes natural lighting into account. Best wishes on your Kybella adventures! The same could be said about Botox – there might even be more of an importance for Botox – Selfies!! My parents just emailed me this morning saying that they found this in storage. 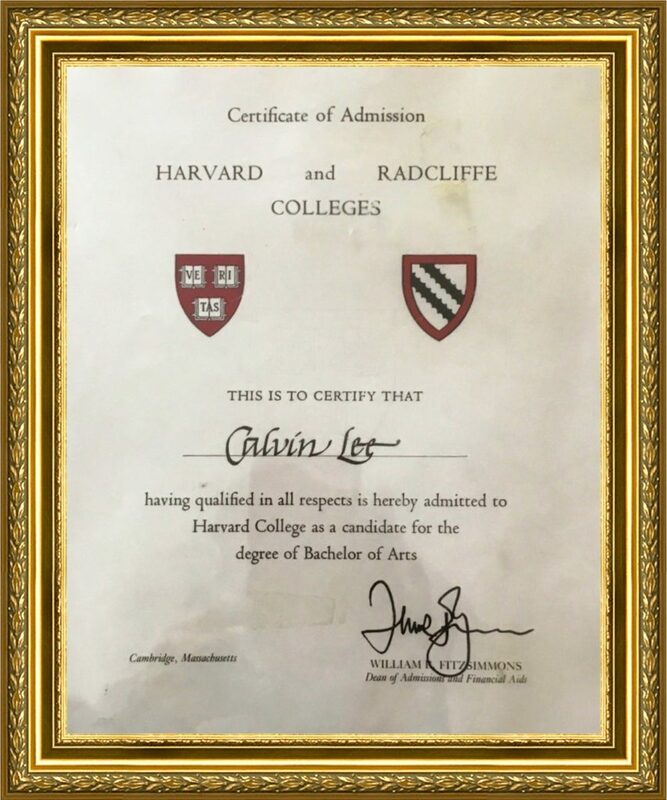 I do remember the great memories of applying to and getting accepted at Harvard. Thank you so much, Harvard for this certificate. Thank you everyone for participating in this survey provided to us by the Allergan company – makers of Botox, Juvederm, Voluma, Volbella, Latisse, and Kybella. Here are some of the results that I got on the survey which is anonymous – thank you. I still have much to improve upon and thank you for providing feedback. Dr. Lee is so informative and he takes his time to explain and encourages questions. Dr. Lee is the most compassionate and dedicated physician I have ever met. I work with Dr Lee on my face with botox for pain and hemi facal spasms due to a severe attack of bells palsy. I am so grateful that he helps me manage the challenges that still affect me to this day. Dr Lee is one of the most amazing, skilled, charismatic, and engaging people I”ve ever met! Dr. Lee is very caring and explains everything he”s doing. Dr. Lee is outstanding…very good just isn”t a accurate rating for someone of his standard of care. I respect & trust Dr. Lee. Absolutely love Dr. Lee . I never feel rushed in his office and he always spends enough time or more so to explain everything to me . Never seems rushed, always answers my questions, asks questions about my condition. Takes a few minutes to catch up on how things are going since the last visit. Warm, friendly and care. Dr. Lee always explains in a way that I can understand. Dr. Lee is ALWAYS very thorough and never acts annoyed at my many questions. Dr is fantastic! Easy going and friendly! Again, every time I come in its a different challenge as to what is causing me issues with my face. He keeps every injection profile so he can address areas that cause me discomfort. Dr. Lee is absolutely the best . I like the fact that he will never overdo my face he always keeps it looking very natural . I”ve been back Twice!! That says a lot for me!! I am very very picky. Dr. Lee … When I leave his office I am always satisfied with what he has done to me..
I”ve been seeing Dr. Lee for almost 3 years now . And all of my procedures have been excellent . One spot on the upper lip where injection went in created a bump that lasted several months and made the lip look funny. In several visits, my severe pain was relieved. I”m always s amazed at how much better I look. Feel renewed. Dr. Lee explains the cost first which leaves no surprises. Dr Lee is enjoyable and always has the latest information. Beauty is pricey sometimes, but my outcomed are positive. Dr. Wu and Dr. Lee”s practice is first class in patient care. They go above and beyond to meet my medical needs. I turn to them for medical care and products. I will never go anywhere else! Yes I have already recommended Dr. Lee”s office to my friends and family .. I always let everyone know that this is the doctor they want to see. I have recommended Dr. Lee to many of my friends! Always! Always! I”ve already recommended dr lee to a friend who came in, met dr lee, and purchased latisse. Since the only procedure I had was accupuncture and it was so many years ago. I drive far to come visit him. My sister comes from Monterrey, and my niece from El Dorado hills just because of the great job he does! Dr Lee is thorough, patient, and takes his time explaining aspects of the procedure I receive. I chose him as my doctor specifically because of his qualifications; his personality is a bonus! The most genuine caring, detail oriented, and patient doctor I know. I really enjoy meeting with Dr. Lee. He is always friendly and professional. I appreciate his information about procedures. He always answers questions and I believe he is always honest and explains pricing in an understandable manner so you aren”t surprised at check-out time. I have ever had any negative side effects or issues when receiving a procedure. Because of this I consider Dr. Lee to be very skilled in his practice. I feel he listens to feedback and truly values providing a positive experience for his clients. Very satisfied with my experiences with Dr Lee and Dr Wu. Always very pleasant. This is how dr offices should be ran. 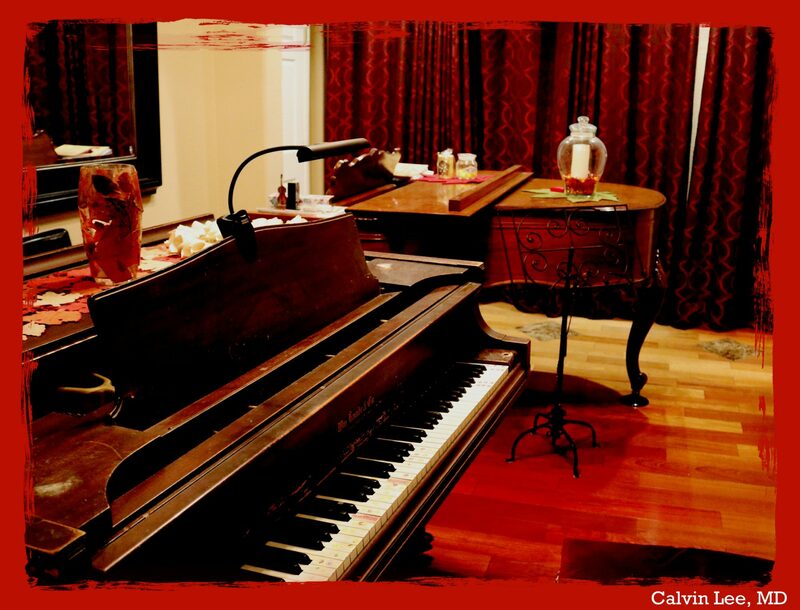 I am always pleased with my experience at Dr. Lee”s and Dr. Wu”s office! I believe in your medical expertise and your staff”s. Have been a patient for a number of years and started with acupuncture for fertility. Dr. Lee is a wonderful doctor and now living far away, I fly down from Seattle to see him. I would recommend him to everyone. He is kind and patient and caring and the utmost professional. Love Dr Lee and his staff. Always helpful answering any questions I have. I recommend his office to anyone who complements me on my skin. It is always a pleasure to be treated by you! Dr. Lee and his staff have always been friendly, professional and helpful at every visit as well as anytime I have called to make an appointment or ask a question. I”m happy with the service from the front desk. Everybody is courteous and helpful. Dr. Lee is skilled with needles and never pushes me to do more work than I”m comfortable with. I”m extremely pleased. Very pleased every time I”m there for a procedure. My only complaint is about myself: I wish I had gone to Dr. Lee much sooner. Extremely pleased with him and the entire staff. so very thankful that Dr. Lee”s talent has landed in Modesto. I highly recommend Dr. Lee. 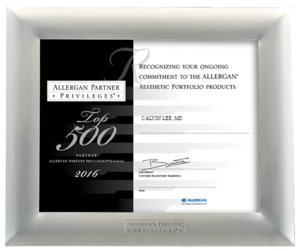 Two days ago I emailed our patients to fill out a survey – a service offered by Allergan to their top accounts. We got 115 survey responses and here are the results so far. Thank you everyone for filling out the survey questions. I truly appreciate your time and hope to continue to improve. 1. When you called for an appointment, were you satisfied with the response from the person who answered the telephone? 3/2/2017 It doesn”t matter who I speak to in the office everybody is always very professional and kind . 3/2/2017 Dr. Lee is so informative and he takes his time to explain and encourages questions. 3/2/2017 Dr. Wu makes you feel as though you are her only patient. 3/2/2017 The staff is excellent. Very caring, personable and professional. 3/1/2017 All staff friendly, professional and helpful. 3/1/2017 I love how the front desk handles the phone calls. 2. When you arrived at the office, did you find the receptionist to be friendly and courteous, and helpful? 3/2/2017 Always very professional .. And they always greet me by my first name and offer me water .. I always feel comfortable going into the office . 3/1/2017 Always greets me by name. Makes me feel welcome. 3. How acceptable was the amount of time spent in the reception area and treatment room, before seeing the provider? 3/1/2017 The front desk staff is always very friendly, professional and helpful. 3/1/2017 Dr Wu is very generous with her time. You never feel rushed. 4. When you were called to the treatment room, did you find our staff to be: Friendly and courteous? Competent and professional? Sympathetic and caring? 3/3/2017 I believe the staff here are all so professional and genuinely concerned for all patients. 3/1/2017 Always make me feel welcome. 5. During your examination, did you find the provider to be: Friendly and courteous? Competent and Professional? Sympathetic and caring? 3/3/2017 I have the utmost confidence in Tammy Wu. 3/2/2017 Dr Lee is one of the most amazing, skilled, charismatic, and engaging people I”ve ever met! 3/2/2017 Dr. Wu is a wonderful, caring and compassionate doctor. She takes sincere interest in helping me heal emotionally, physical, and even spiritually. 3/2/2017 LOVE Tammy! Couldn”t have asked for a better surgeon. 3/2/2017 Always professional and engaging. 3/1/2017 No one better!! Excellent!! 3/1/2017 Dr. Lee is very caring and explains everything he”s doing. 3/1/2017 I don”t think there any words to describe how much I love Dr Wu. I”m over whelned trying to explain how safe I feel as a patient. That”s extremely important to me. 6. Did the provider spend an appropriate amount of time with you, answer your questions, and explain cosmetic procedures and treatments to your satisfaction? 3/2/2017 Absolutely love Dr. Lee . I never feel rushed in his office and he always spends enough time or more so to explain everything to me . 3/2/2017 Dr. Wu has spent up to an hour with me. She is very patient. She explains every detail throughly. She takes time to answer all my questions and concerns. 3/2/2017 Dr Wu is very articulate, vey exact, Conservative & patient. 3/2/2017 Tammy is an extremely good listener and very knowledgable in her practice. I”m so glad I found her! 3/2/2017 Never seems rushed, always answers my questions, asks questions about my condition. 3/1/2017 Takes a few minutes to catch up on how things are going since the last visit. Warm, friendly and care. 3/1/2017 Dr. Lee always explains in a way that I can understand. 3/1/2017 Dr. Lee is ALWAYS very thorough and never acts annoyed at my many questions. 3/1/2017 Dr is fantastic! Easy going and friendly! 7. How satisfied were you with the provider’s diagnosis and treatment recommendations? 3/3/2017 He does great work! 3/2/2017 Dr. Lee is absolutely the best . I like the fact that he will never overdo my face he always keeps it looking very natural . 3/2/2017 I”ve been back Twice!! That says a lot for me!! I am very very picky. 3/1/2017 The best! I trust her completely! 8. If a procedure was recommended, did the provider discuss with you in detail, information regarding the need for the recommended procedure(s) to your satisfaction? 3/2/2017 Dr. Lee … When I leave his office I am always satisfied with what he has done to me..
9. If you had a procedure, were you satisfied with the results? 3/2/2017 I”ve been seeing Dr. Lee for almost 3 years now . And all of my procedures have been excellent . 3/2/2017 Tammy gave me my dream breasts! 3/2/2017 In several visits, my severe pain was relieved. 3/2/2017 Extremely pleased with the results. 3/1/2017 I”m always s amazed at how much better I look. Feel renewed. 10. When discussing fees for your visit or procedure, did you find our staff to be friendly and courteous, and helpful? 3/2/2017 Karla is an excellent asset to Dr. Wu”s office. She listens and relates my messages throughly to doctor and then calls me back immediately with an answer. 3/2/2017 Once again, Karla treated my husband and I as if we were stupid. Every time we would ask a question she would exhale deeply and say her answer impatiently like we were taking up too much of her time. 3/1/2017 Dr. Lee explains the cost first which leaves no surprises. 3/1/2017 Dr Lee is enjoyable and always has the latest information. 11. Did you find that visiting our office was a positive experience? 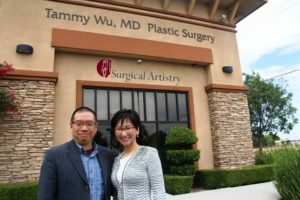 3/2/2017 Dr. Wu and Dr. Lee”s practice is first class in patient care. They go above and beyond to meet my medical needs. I turn to them for medical care and products. 3/2/2017 I will never go anywhere else! 12. Have you visited our practice website? 3/2/2017 The website is incredible and very impressive. 13. Did you like the availability of cosmetics products in our office? 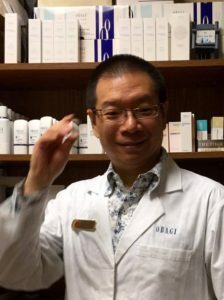 3/2/2017 I use Obaji products and Dr. Wu is always well stocked. I appreciate they spontaneous product sales that happen occasionally. Wish I would be notified of these sales via email or text since I don”t Facebook. 3/2/2017 I am not really aware of all the cosmetic products in the office, therefore I am not sure how to answer this questions. I know the office carries the Obaji line – just don”t really know about it. 3/2/2017 I haven”t purchased any. 3/2/2017 Purchased Obagi and Skinceuticals several times. 3/1/2017 I didn”t need any so I didn”t check them out. 14. Would you take advantage of additional cosmetic services? 3/1/2017 Have seen Dr Lee for Botox multiple times. Thrilled with results! 3/3/2017 I drive far to come visit him. My sister comes from Monterrey, and my niece from El Dorado hills just because of the great job he does! 3/2/2017 Dr Lee is thorough, patient, and takes his time explaining aspects of the procedure I receive. I chose him as my doctor specifically because of his qualifications; his personality is a bonus! 3/2/2017 I give 5 star rating! 3/2/2017 The most genuine caring, detail oriented, and patient doctor I know. 3/2/2017 I LOVE DR. WU!!!!! 3/2/2017 I had consultations with six plastic surgeons before I met Dr. Wu. I wanted to make sure I had all my options explored. I researched and read everything I could : However, after I met Dr. Wu and saw the extra time, patience, competence and compassion she showed myself and my husband. I felt extremely comfortable and was ready to move forward. I couldn”t be happier with my experience from day one. I have never had a negative or even mediocre experience in her office. Everyone is extremely professional and helpful. 3/2/2017 I really enjoy meeting with Dr. Lee. He is always friendly and professional. I appreciate his information about procedures. He always answers questions and I believe he is always honest and explains pricing in an understandable manner so you aren”t surprised at check-out time. I have ever had any negative side effects or issues when receiving a procedure. Because of this I consider Dr. Lee to be very skilled in his practice. I feel he listens to feedback and truly values providing a positive experience for his clients. 3/2/2017 Price has got a little high. 3/2/2017 Dr Wu and Carla have been wonderful. They are both very friendly and very accommodating. I had a great experience and I plan on returning for future needs. 3/2/2017 When I feel I can afford more procedures I will probably come for more. 3/2/2017 Very satisfied with my experiences with Dr Lee and Dr Wu. 3/2/2017 I had a great experience with this clinic and Dr. Tammy Wu is amazing. 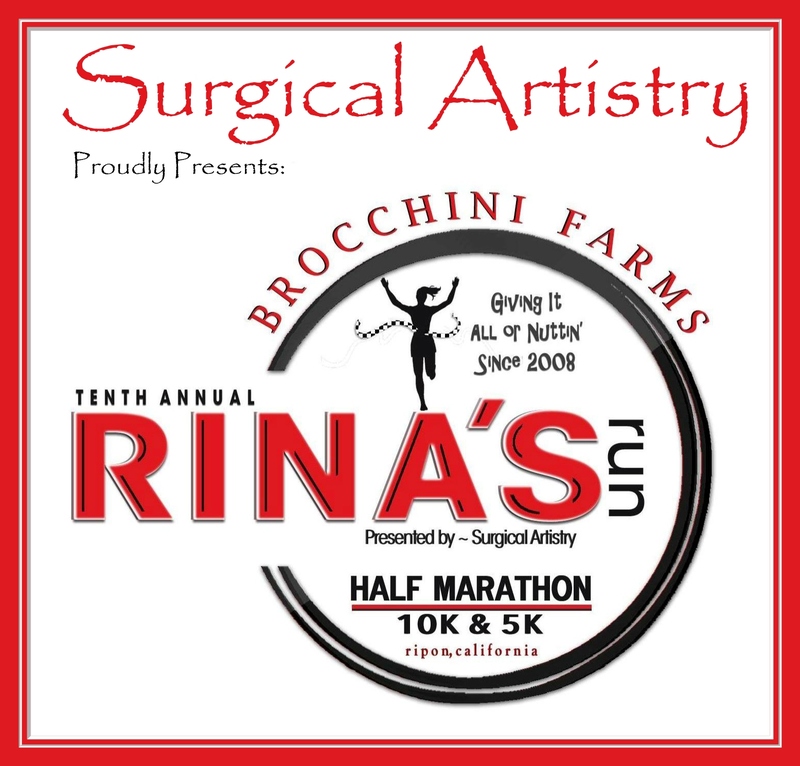 She takes time with her patients and gives them the correct feedback, such as honesty with breast augmentation size! Bigger is not always better and I am so happy with the way my breasts look, which are natural! Thank you for being a kind and patient doctor. There are not many out there like you! 3/2/2017 Great doctor! Friendly staff! Beautiful office! 3/2/2017 Always very pleasant. This is how dr offices should be ran. 3/2/2017 LOVE, LOVE Dr. Lee! 3/2/2017 I am always pleased with my experience at Dr. Lee”s and Dr. Wu”s office! 3/2/2017 I believe in your medical expertise and your staff”s. 3/1/2017 Have been a patient for a number of years and started with acupuncture for fertility. Dr. Lee is a wonderful doctor and now living far away, I fly down from Seattle to see him. I would recommend him to everyone. He is kind and patient and caring and the utmost professional. 3/1/2017 Dr Wu, in my opinion, is one of best doctors I known/seen! I would highly recommend her! 3/1/2017 Love Dr Lee and his staff. Always helpful answering any questions I have. I recommend his office to anyone who complements me on my skin. 3/1/2017 Carla is beyond amazing! Can”t say enough good things about her. 3/1/2017 Dr. Wu placed my implants about 4-5 years ago. When I developed breast cancer nearly 2 years ago, I called for records and Tammy got on the line and gave me great information regarding the reconstruction I would face. She was so kind and encouraging and said I could call anytime with questions. Not many doctors would do that. Theven are wonderful and genuinely caring people. 3/1/2017 It is always a pleasure to be treated by you! 3/1/2017 Dr. Lee and his staff have always been friendly, professional and helpful at every visit as well as anytime I have called to make an appointment or ask a question. 3/1/2017 Incentives or opportunities to lower costs of procedures. 3/1/2017 I”m happy with the service from the front desk. Everybody is courteous and helpful. 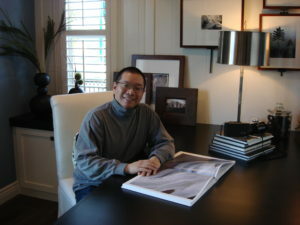 Dr. Lee is skilled with needles and never pushes me to do more work than I”m comfortable with. I”m extremely pleased. 3/1/2017 Very pleased every time I”m there for a procedure. 3/1/2017 My only complaint is about myself: I wish I had gone to Dr. Lee much sooner. Extremely pleased with him and the entire staff. 3/1/2017 so very thankful that Dr. Lee”s talent has landed in Modesto. 3/1/2017 I highly recommend Dr. Lee. Did Kybella hurt? Was Kybella Worth it? Our staff member gets Kybella injections for the very first time! I asked her to write me a blurb about her experience the day of her Kybella injection. This is a great recounting of the Kybella experience. Ok, Dr. Lee! I did it! It might be a tad long, but it is exactly as I remember the experience, loaded with 100% honesty! Better to be a bit longer and cover every detail so our patients are well prepared for their own experience I guess. Of course, I am happy to shorten it or make any changes you need me to make. 🙂 See below. Hope you enjoy it. Also, you are welcome to use my real name. I give my express permission. Day 0. Kybella Injection Day. I knew I wanted Kybella the moment I heard about it. My family, especially the women, suffer from genetic submental fullness. Short, tall, skinny, full… we all have a double chin. To learn of a non-surgical permanent option to treat my double chin after a lifetime of thinking I’d have to tolerate it forever was very exciting . The problem was… injections… needles…aah! I am NOT a needle person. Like so many, the thought of an injection makes me very uneasy. On top of that, I have what I believe to be a very low pain tolerance. But I could do this…maybe…someday. I’ve had the great honor of watching Dr. Lee perform the procedure many times on various patients and finally, my day had come. 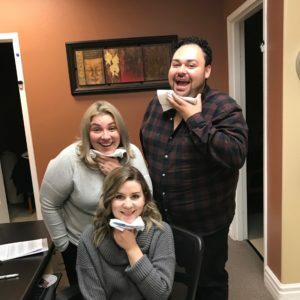 We had a Kybella event in the office and he needed one more volunteer for a live demo. Reluctantly, I said I’d do it. Now or never! Seize the day! I sat in the procedure chair with a smile on my face for the audience watching, secretly regretting my decision. My heart was thumping, my head was aching, and I was feeling light headed. I knew I was in very capable hands as I trust Dr. Lee whole heartedly, but those needles! Dr. Lee applied the temporary tattoo to my chin that helps to guide hisnjections. He counted the dots, 34. I’d have to endure 34 injections. My heart thumped even harder. I iced the area some more with a fresh ice pack, hoping to numb myself entirely. “Ok, here we go!” he said. I pulled the ice pack off and held my breath. I felt nothing. I knew he had started injecting, but there was no pain. He asked me aloud for the audience to hear, “What is your pain level on a scale of 1 to 10?” I answered with, “0.” About half way through as the cold from the ice started to fade, I could barely feel the pinch of the needles. I could feel that he was injecting, but only very lightly. The area that had already been injected started to burn a bit. The Kybella had started working, breaking open those fat cells right away. The pain isn’t intense at all. To me, it felt like a strained muscle after a hard workout. He asked me again for my pain level. “Maybe a 2” I replied. The pain builds for a short time and as he makes his way across the chin area, but for myself it never passed a 2. When he was done with all 34 Kybella injections my pain remained at a 2 for about 10 more minutes until it started to fade. I was so proud of myself for having done it. The anticipation was by far the scariest part. The area felt very tender to the touch and started to swell right away. A dull pain remained for the rest of the night and I didn’t want to touch it as it was extremely sensitive to pressure. Even gently applying an ice pack was too much. As long as I left it alone, I was OK. The pain was inside, on the outside the skin was entirely numb. It was an odd sensation. The swelling continued to worsen and by bed time, I was happy I had borrowed a scarf from a co-worker just in case I had to leave the house the next day. Stay tuned for Day 1 – the day AFTER Kybella injections. I’m estimating that Allergan has about 20,000+ American accounts. 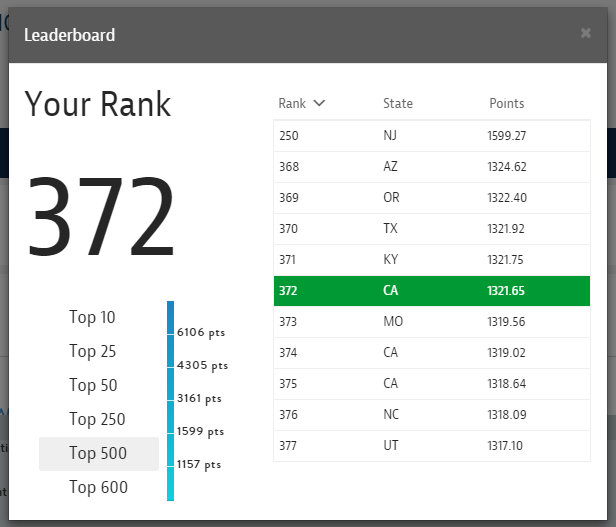 Today, they ranked me 372. This number changes everyday. Fun number to watch. But in the end, it’s quality that matters and it’s high quality injections, results, safety and comfort that helped me get here. I still feel that there is much much more to improve, so I have to keep working at it. A big thank you to all my patients from Modesto and beyond for trusting me with Botox, Juvederm, Voluma, Volbella, and Kybella injections. Allergan updates this daily! 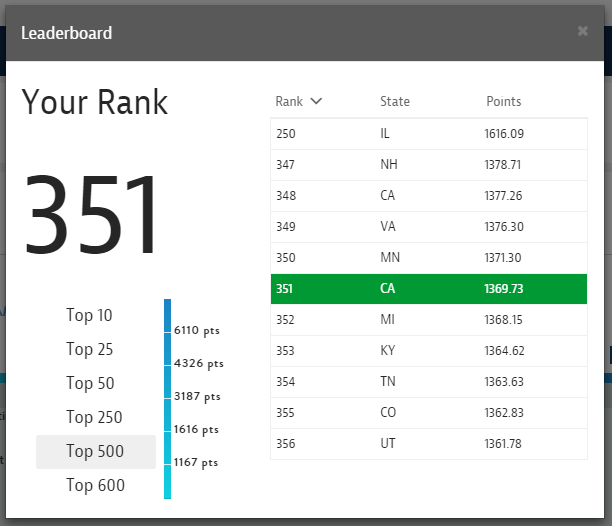 Today I’m ranked 351 out of their 20,000 plus accounts in America. Well, it’s probably not going to get much higher than that. I am focusing on quality not quantity. If for some reason the quantity goes up as a good side effect of quality work, then I guess that’s a good side effect. Thank you again for trusting me with your Botox, Juvederm, Voluma, Volbella, and Kybella (double chin) injections.